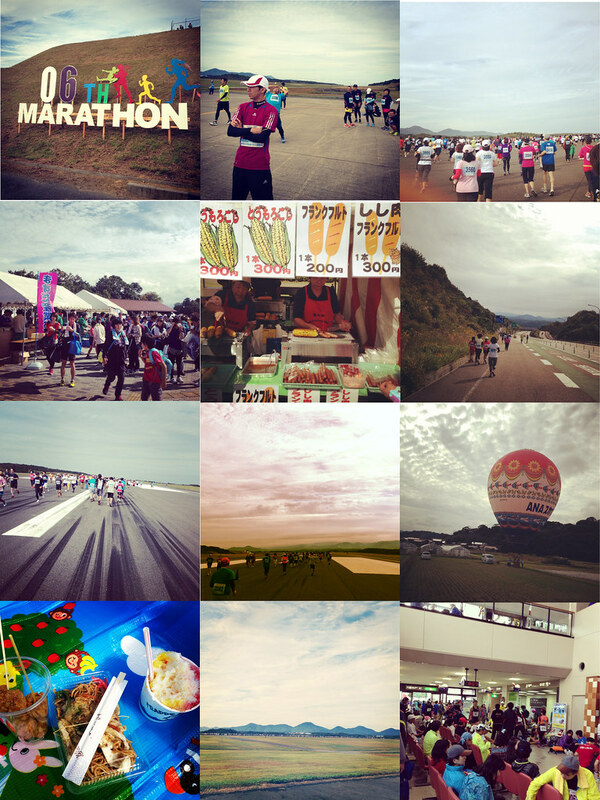 Just a few snapshots from my first 10k, which took place at the Hagi-Iwami Airport in Masuda city. There were no morning flights so we ran down the runway while airport staff stood on the sidelines and waved at us. After finishing the race a matsuri was waiting for us a the finish line. The best way to celebrate running a 10k is with chicken karaage, yakisoba, and kakigori.